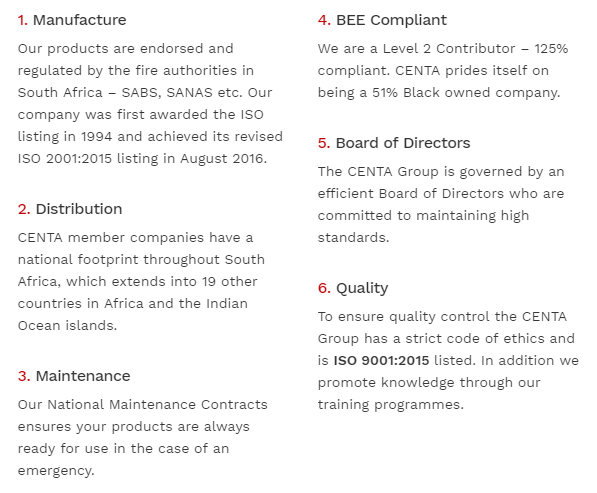 Service, quality and integrity you can trust – CENTA has been a leading force in the fire protection industry since 1993. 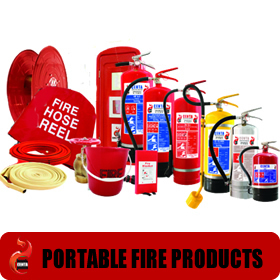 CENTA is a leading manufacturer and supplier of quality, SABS approved fire extinguishers, fire fighting powder, hose reels and hoses, cabinets and signage. We also supply a range of trolley units, accessories, spares and fittings in addition to our corrosion proofed hose reels and fire extinguishers. CENTA Technicians are registered with the SAQCC D&GS to install Electronic Fire Detection and Gas Suppression systems. We specialise in providing our clients with turnkey solutions specific to any environment from design layout, installation to maintenance. Other areas of expertise include water systems (sprinklers and water reticulation), kitchen system, passive fire protection (fire doors and fire retardents) and room integrity testing. CENTA understands that not all environments are the same and therefore have manufactured a specialised range of fire extinguishers specific to environments where the risk of fire is high. 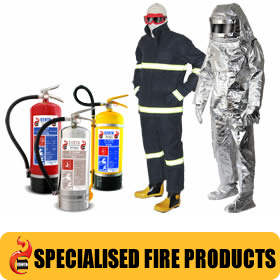 We also supply fire protective gear. CENTA supplies a range of environmentally friendly, fluorine FREE foams that are internationally approved (UL & EN). 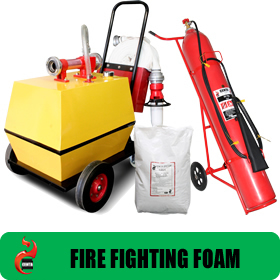 Our foams can be applied to hydrocarbon and polar solvent fires and have a shelf life of up to 25 years. Our unique Intranet based maintenance management programme enables the CENTA Group to keep its clients updated 24/7 with all on site fire equipment information. 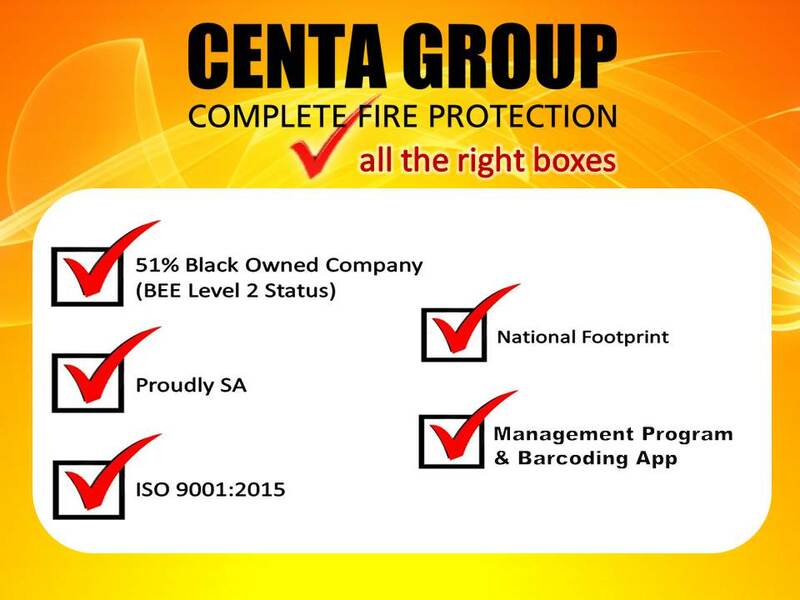 CENTA Group's barcoding system provides efficiency, transparencyand accurate fire equipment information. Call us on 031 569 1175 to find out more. Since our doors opened in 1993, CENTA has shown significant growth and is today recognised as a major contributor to the fire industry. 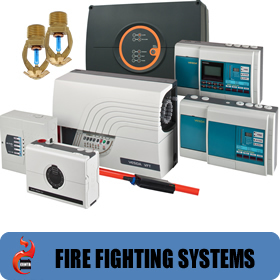 We understand the science of fire and are thus able to offer you a complete fire protection service. For a quick and accurate response to your enquiry, please complete the form alongside and click submit. We protect people, property and the environment by understanding the science of fire and providing quality products and service. 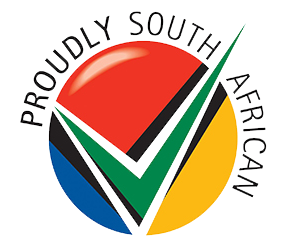 Our products are available throughout South Africa and in 19 other countries in sub Saharan Africa and Indian Ocean Islands.